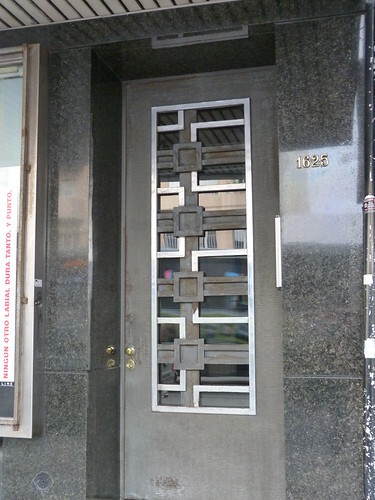 What was it about Montevideo, do you think, that encouraged the city to build and preserve so many grand Deco buildings? For a blog like yours, some cities provide a mother lode. For sure Helen, a real boon. It is the sort of city where you you look at a building and don't bother to take a photo because there are so many other better ones but in another place you would take lots of photos. 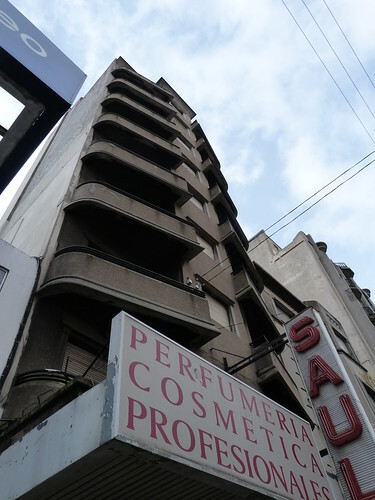 I read somewhere that, going back, Uruguay was the 'Switzerland of South America' so I presume that the strong banking sector attracted development to Montevideo. I think a lot of it has survived because like a lot of other places there wasn't the money to redevelop in later years so the older buildings survived and more and more are being restored rather than replaced.